On Sale Now! 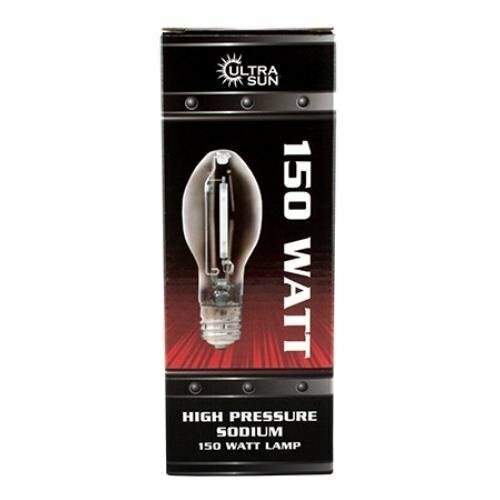 Save 8% on the Ultra Sun 901523 150W HPS (High Pressure Sodium) Lamp by Ultra Sun at Aquaponics In Paradise. MPN: 901523. Hurry! Limited time offer. Offer valid only while supplies last. These high-output super HPS lamps are specifically engineered for plant growth. Their spectrum and output rival lamps that are three times the price. If you have any questions about this product by Ultra Sun, contact us by completing and submitting the form below. If you are looking for a specif part number, please include it with your message.